Watercrest at Parkland is a community by developer Standard Pacific Homes featuring homes for sale within three collections called Solstice, Vista and Horizon. 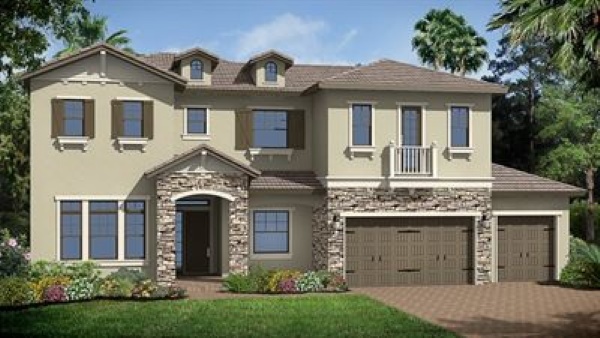 The Horizon homes are the largest, with a maximum of 5,300 square feet of living area. The community includes a “waterfront amenity center” featuring a resort-style swimming pool, tennis, a fitness center and much more.